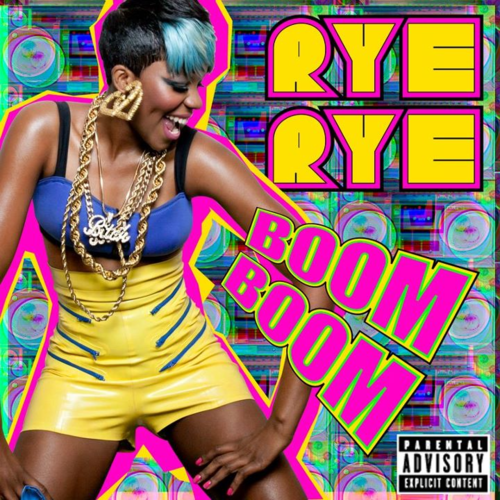 Baltimore native Rye Rye has just dropped her latest single, “Boom Boom.” The track includes remixes by EOS, Glow In The Dark, Kat Krazy, Tom Neville,Yogi and Wayne & Woods. Check it out over at The C.S. Perspective. I’m not sure whether or not this collaboration will be featured on Banks’ debut album, Broke With Expensive Taste, which may be released in September. 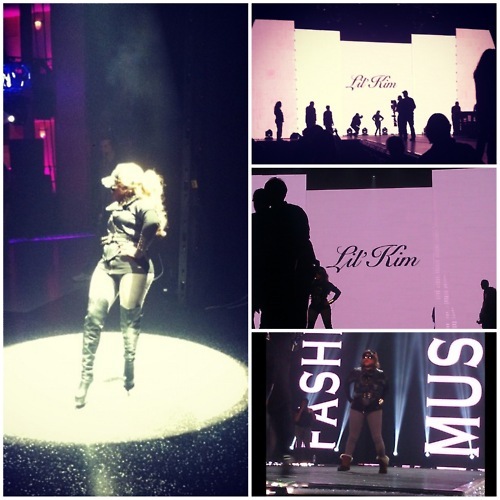 Check out some photos from Lil Kim’s rehearsals for the upcoming BET Rip The Runway Show, which airs on March 21 at 10 p.m. EST. 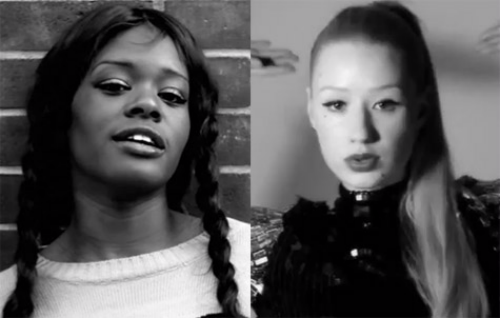 It looks as though some folks are dismayed that XXL chose Iggy Azalea has the first female to be included in one of their “freshman” classes. 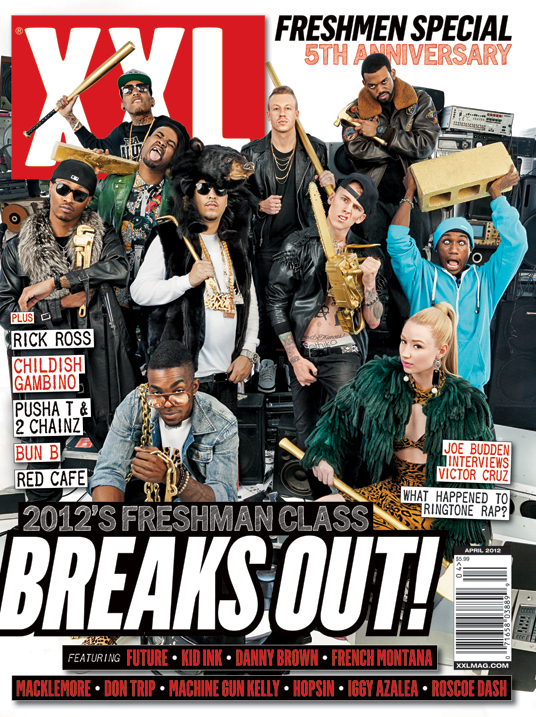 Ms. Iggy Azalea has landed the honor of being featured as a member of XXL Magazine’s Freshman Class of 2012. The other “members” of the class include French Montana, Machine Gun Kelly, Future, Hopsin, Don Trip, Roscoe Dash, Macklemore, Kid Ink, and Danny Brown. Check out video footage from Honey Cocaine during her time on tour with Tyga during the “Careless World” tour.